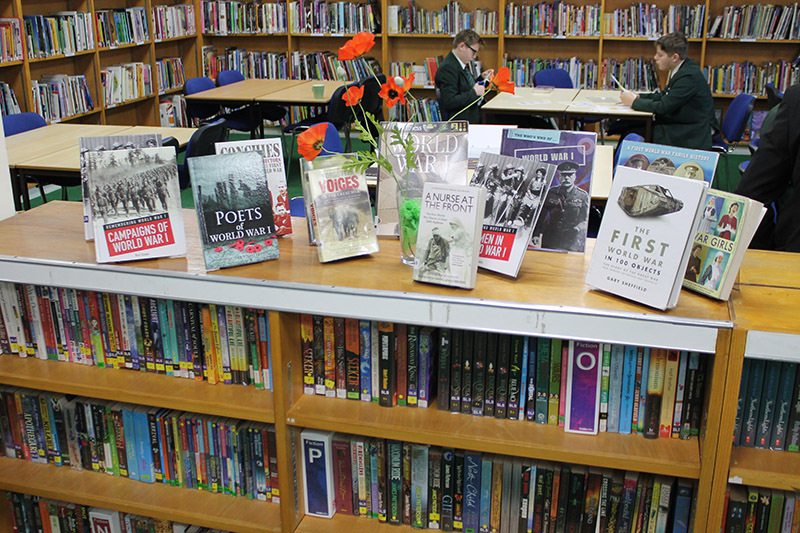 The Library at Eggar’s is at the heart of the school. It is an excellent facility offering a variety of resources to support and extend students’ studies. As well as providing a suitable environment for research, or to quietly read and enjoy the resources on offer, there are 22 computers for use during morning break, lunchtime and after school. Eclipse is the library interactive catalogue that students can use to search for books and other resources. They can write reviews about their favourite books and authors, read the latest news in the Library newspaper, catch up on the new arrivals and the top ten books or listen to authors talking about their books in Author’s corner. Homework Club is available to all students every day after school. The facilities and resources are here to help them with their studies.